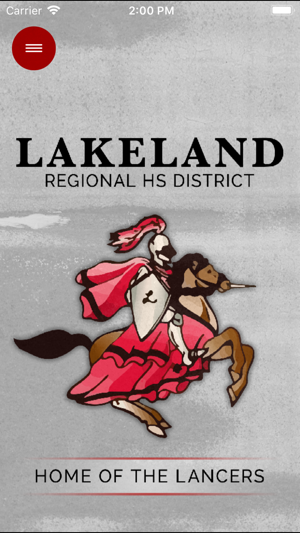 The official app for Lakeland Regional High School allows users direct access to the most recent news, announcements and event calendars. Customize the app to display information relevant to a specific campus and to receive important notifications from the district. 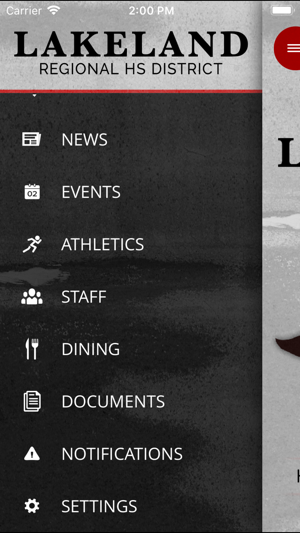 Users may also access the directory of district faculty and staff, view dining menus, find the location of district events, contact campuses and departments, follow athletic scores and updates, and much more. Deleted my review even when it wasn’t about the bathrooms? Just calling the app what it is. 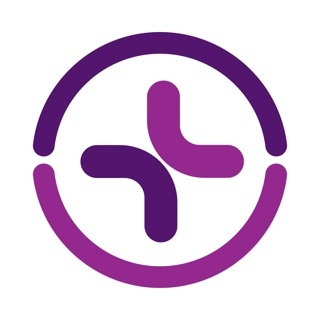 A poorly designed, clunky app.